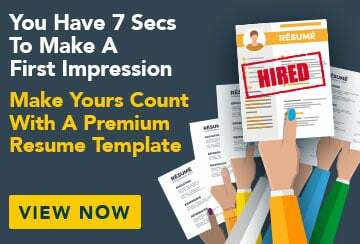 This free sample resume for a Insurance claims officer has an accompanying Insurance claims officer sample cover letter and sample job advertisement to help you put together a winning job application. I am a thorough and motivated professional with a strong desire to progress in the insurance industry. My background in customer service and my end-to-end claims experience have endowed me with excellent written and verbal communication skills, and a passion for helping people and businesses solve their risk problems. Thriving in a fast-paced environment, I am a strong negotiator and a solid team player with an analytical approach. Above all, I am looking for a stimulating position in an energetic and supportive team where I can continue to develop my experience in claims management, and progress within the organisation to a management role. Twinstar is a leading Australian motor vehicle insurer, offering a wide range of motor vehicle insurance and risk management products and services. GIP is a household name in insurance, dealing with a wide range of general, health and life risk products. My interests include yoga, cycling, and hiking. Japanese – fluent speech, intermediate written.